Help Team Summer by volunteering your time! Join our Gift Committee: Volunteers in this group are specially trained to handle a gift from the nomination of the child to the delivery of the gift and everything in between. You can do as many or as few gifts as your schedule permits. You will work with the nominee’s parents to come up with a great surprise, coordinate the purchase of the gift, set up a place and time for the surprise, and be there when our Team Summer kids delivers the gift! 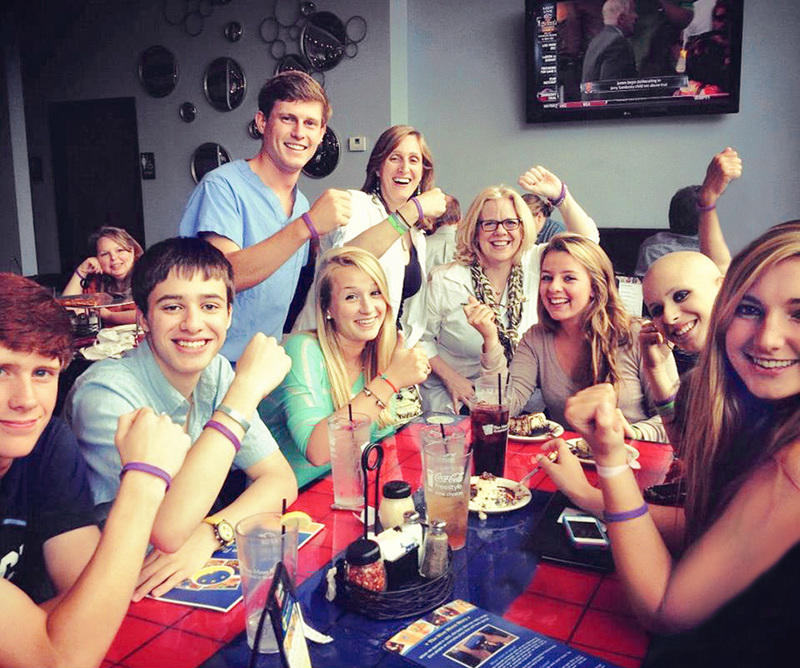 Help with fundraisers: Volunteer your time to help coordinate fundraisers – one of ours or one of your own! Click here to see how other people have raised money for Team Summer. Notice how many kids have helped! Getting your kids involved is a great way to teach them empathy. By the way, when Summer was in fifth grade, she won the class award for “Most Empathy.” It starts early! If you have some time to give, email us at info@teamsummer.org, and we’ll put you on our team!